My teens want to start a blog together–what are the pros and cons? 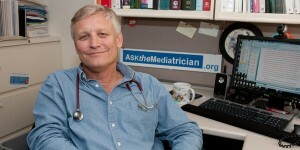 Posted November 29, 2011 under Ask the Mediatrician. How can I get my 2½ year old’s dad to stop showing her movies that scare her? Posted November 21, 2011 under Ask the Mediatrician.